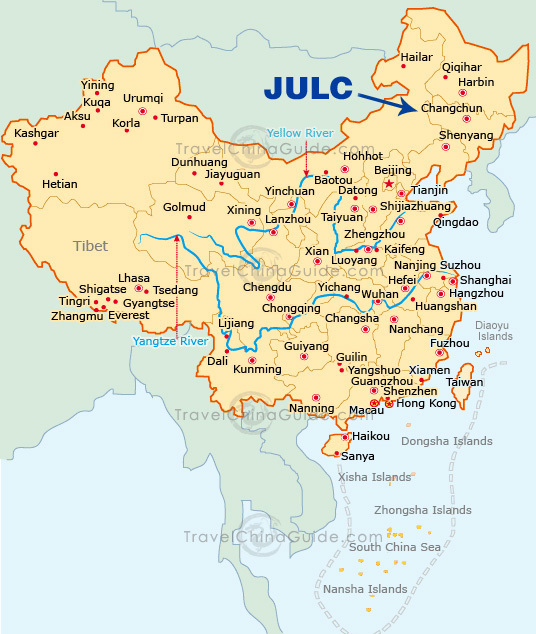 Jilin University – Lambton College is located in Changchun, the capital of Jilin Province. The campus covers 43,000 square meters, with our buildings covering 30,000 square meters of this. It is a short walk to the main campus of Jilin University and to the surrounding student-friendly community.